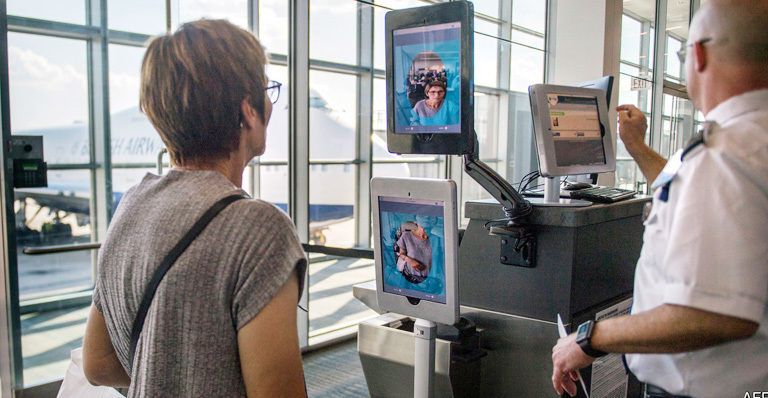 Fastlane Facilitation Will Drive Biometric Adoption at Airports. 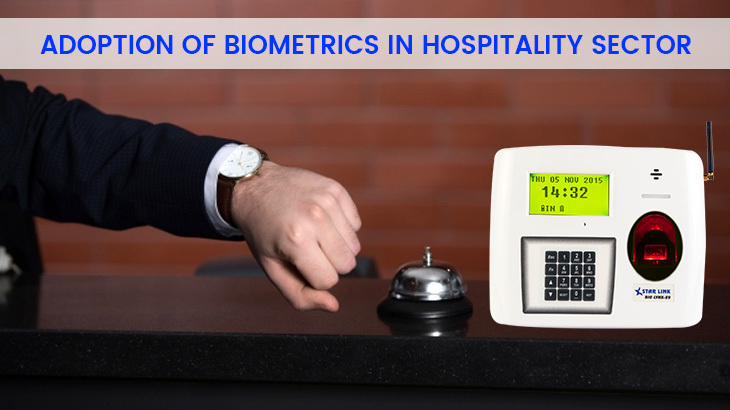 Biometric technology is continuously providing security solutions for different sectors. By using biometrics, users can now experience better security without thorough checks and stops. 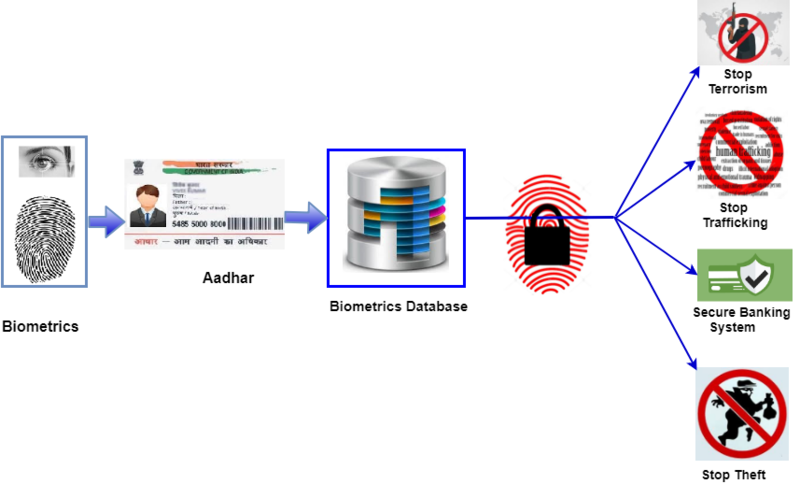 Biometric security can be employed at any place as an access control system.